1. If you wish to have a garden, water while you write. 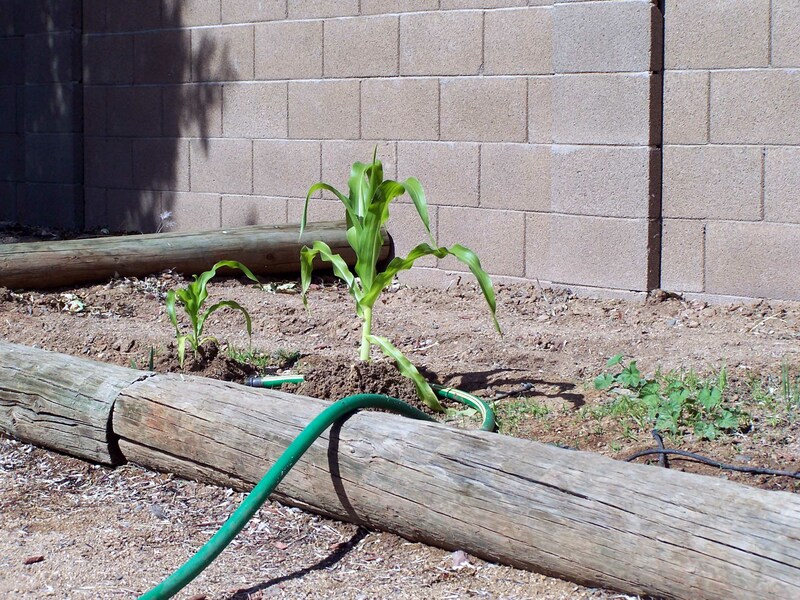 Don’t worry if your kids trample a few corn stalks, or that you forget to water altogether. After all, plot happens. Seriously–I planted three rows! Three! 2. For exercise in between chapters, take your kids on a bike ride, but don’t ride one yourself—the workout you’ll get from running after them will make up for EVERY SECOND your rear hits the chair. 3. 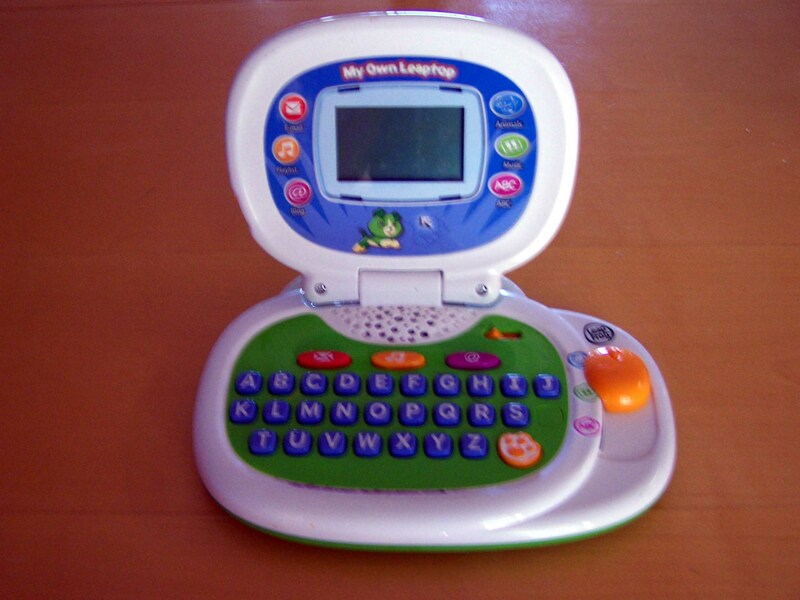 Expect frequent interruptions from your kids. Just remember, kill your darlings is a writing term, not a real life application. 4. Have contact with other grownups or your adult novel will start sounding like Dr. Seuss. 5. When writing a dark scene, turn off Sesame Street. A murder scene inspired by the voice of Elmo will always end up in the slush pile.